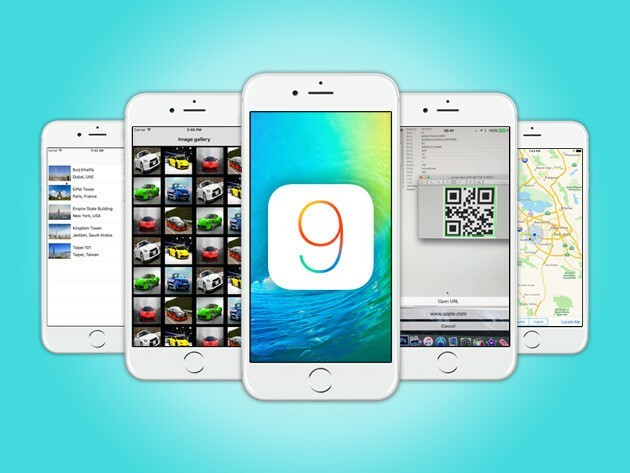 By building 20 separate apps, this course will teach you development on iOS 9 from top to bottom. iOS 9 is still a wide open frontier for anybody looking to develop the next hit app. If you want in on the action, you’re going to have to learn to use iOS 9’s various powerful coding tools and languages, which is why this course is ideal. By building 20 separate apps, you’ll learn the ins and outs of developing for iPhone, all for just $19 at Cult of Mac Deals. 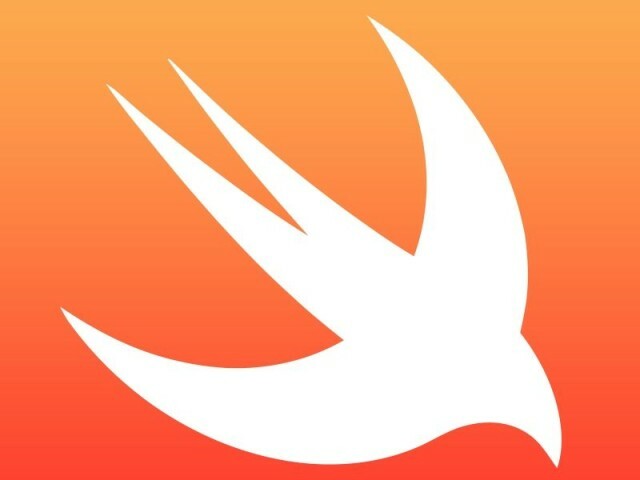 Swift, a completely new programming language for the App Age, was one of the biggest announcements that come out of WWDC and now it’s also got its own blog. Apple launched a new blog dedicated to the development of Swift on its developer site this morning to educate coders on the new language that has replaced Objective-C to build iOS and Mac apps. The blog will give readers a behind-the-scenes look at the design and development of Swift from the very engineers who created it. News and hints will also spill over the blogs’ pages to help devs become more productive with the Swift language. With the proliferation of mobile, internet-connected devices, iOS development and software development as a whole are rapidly expanding fields. The demand for new developers (of all skill levels) far outweighs the supply, and don’t think you need a degree in computer science to get your foot in the door…passion and hard work can get you just as far. 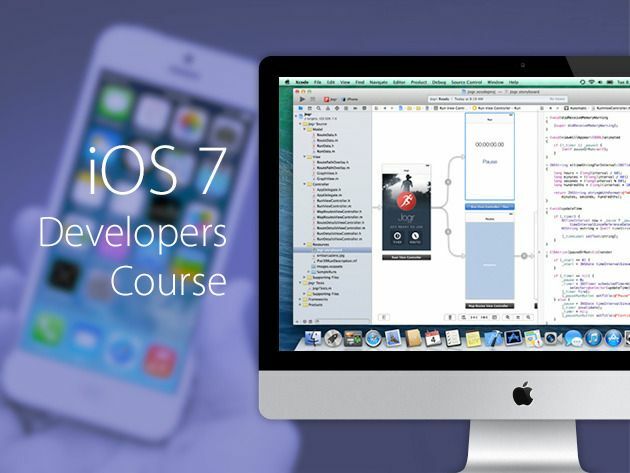 The Complete iOS 7 Developers Course is a true iOS boot camp, you’ll gain the skills and learn the tools needed to develop iPhone and iPad applications for iOS 7. And now you can get it for only $59 – a savings of 88% – thanks to Cult of Mac Deals! If you’re a programmer who needs to learn iOS, a student, someone with a great app idea, or a computer science teacher who wants to add iOS to their skill set then the latest Cult of Mac Deals offering is going to be right up your alley. With over four hours of video instruction, numerous lab exercises and dozens of code examples, The iPhone and iPad App Development Course gets you ready to create your own iOS Apps for the iPhone, iPad or both. And it’s available for 50% off for a limited time – just $49 – thanks to Cult of Mac Deals. 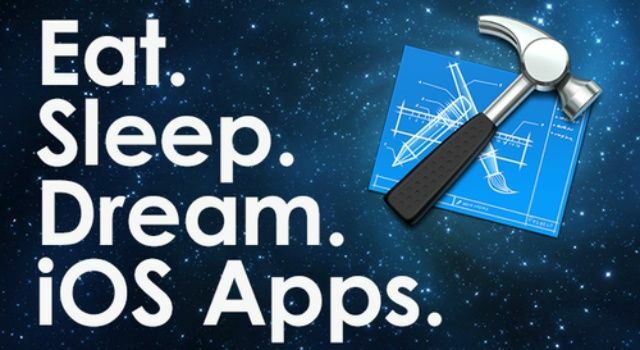 If you’ve ever wanted to code iPhone apps, then join the club. There are plenty of developers already out there delivering content to the App Store every day – and tons of budding developers who are chomping at the bit to do so. If you’re going to compete in this saturated marketplace you’re going to need a solid foundation to build on. And you’re going to need to have it fast. Cult of Mac Deals has an offer right now that will get you well on your way to building and designing killer apps. For a limited time you can get The iOS Foundations Video Course Bundle for only $69 – a savings of 65% – and this course is geared towards giving you what you need to bring your app ideas to life. Have you ever wanted to build your own iOS apps but have no coding experience whatsoever? That’s not a problem with this easy-to-follow video course – a course that you can take on your iPad, meaning you’ve got access both anytime and anywhere. In this course you’ll learn how to create apps using the same tools and techniques used to make the top apps in the App Store. And you’ll be able to learn this thanks to Udemy and Cult of Mac Deals for only $29! If you’re into iOS but don’t know how to turn that passion into revenue, then the latest Cult of Mac Deals offer will be just what the doctor ordered. With The Master iOS Programming Course, you’ll be able to turn your iOS passion into a new lucrative hobby – and for just $47 to boot!